In Our Collection, we’ve carefully curated and constructed everything you need to ‘Parent Technology’ all in one place. Tap into the Braintrust for the Whys, Whats and How-Tos, with our Gold Star Articles, Best Practices, Guides. Our Family Agreement and TimeWise Calculator are tools designed to help you engage your kids in the conversation, and our Tech Tips offer video instructions for easy implementation. 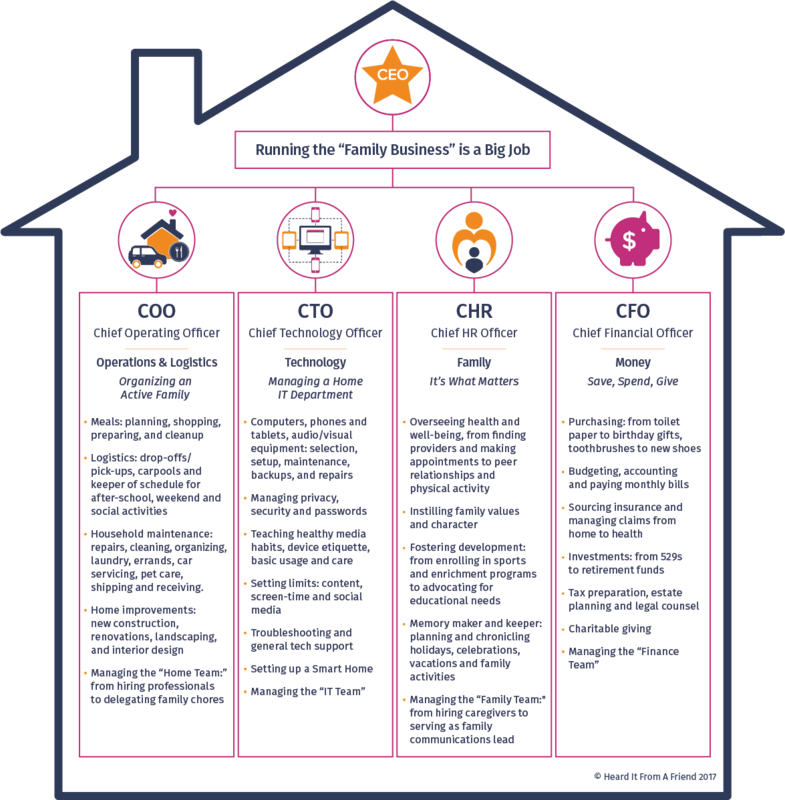 Sign up for our signature Roadmap service if you would like a guided tour on the ‘Parenting Technology’ journey. From screen time to social media, we’ve read all the latest research so you don’t have to and have curated our top picks. Here we serve up here what you need to know in short form. In collaboration with digital parenting experts and experienced parents alike, we’ve compiled best practices to make ‘Parenting Technology’ easier . Our step-by-step guides to solving your biggest technology problems! Engage your kids in the technology conversation with our Family Agreement and TimeWise Calculator. Get up to speed on ‘Parenting Technology’ with our tech tips. Boost your tech-savvy and up your efficiency game!